Altimeter Films’ documentary, Studio 54, made its television debut on A&E February 11th and is now available streaming on Netflix! Tune in or stream the time capsule of glittery debauchery that lasted only 33 months. 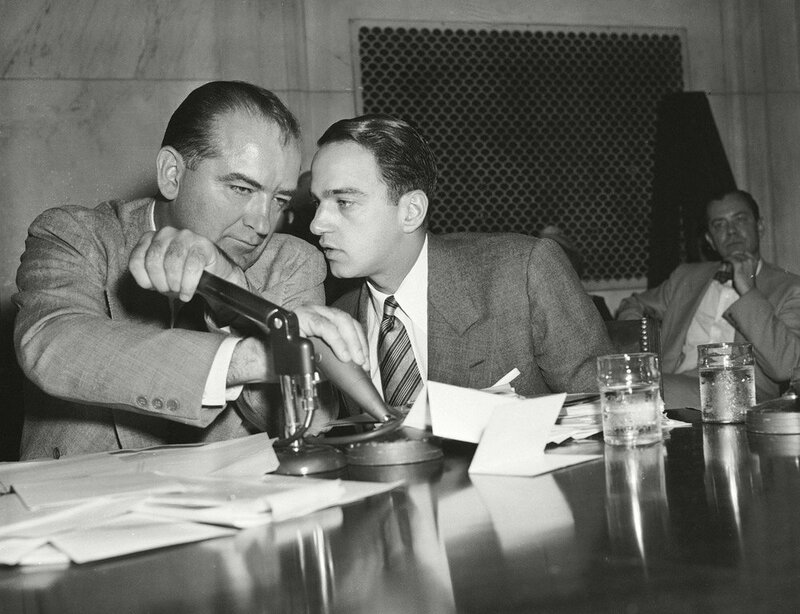 A short interview about editing Altimeter Films’ Where’s My Roy Cohn? directed by Matt Tyrnauer. been part of the wonderful team it took to make it! I am thrilled to share that Altimeter Films’ new documentary, Where’s My Roy Cohn?, which I edited and produced for director Matt Tyrnauer, will be in competition at the 2019 Sundance Film Festival! Studio 54 was just nominated for the ABC News VideoSource Award by the IDA! Studio 54 the day of the raid. Altimeter Films feature length documentary, Studio 54 had its LA premiere at the beautifully restored Orpheum Theater downtown. It was the opening night film for Outfest 2018. What a treat it was to experience the film with the most enthusiastic of crowds in the packed 1976 seat theater! Very excited to announce Studio 54 will be released domestically by Zeitgeist Films and Kino Lorber. In theaters and On-Demand June 15th! The Sundance Institute presented its first LA “Art of the Edit” event on Saturday at the Downtown Independent. Contemplating the Cut was a two-part discussion and Q&A on editing with some of the top documentary editors working today. The first half discussed the challenges of film openings; the second half focused on creative approaches to editing. I found the event to be exceptionally informative. It was also quite motivating to hear these editors explain their approaches to various editing challenges. April and at the Sheffield Doc Fest in June. More festival dates to come! Studio 54 has brought wonderful opportunities including an article with yours truly in Filmmaker Magazine! My first time at the Sundance Film Festival! We went for the premiere of Studio 54-- a sold-out crowd at the MARC and four other screenings to follow. I think the crowd enjoyed the film, judging by their reaction after. It had just snowed a good 6-10 inches the night before. A winter wonderland! Sadly, it was quite difficult to get tickets to the other films. Either that, or they weren't screening at a time I could make it. Nevertheless, the crowds definitely provided a certain kind of energy, and you felt like you were a part of something exciting. 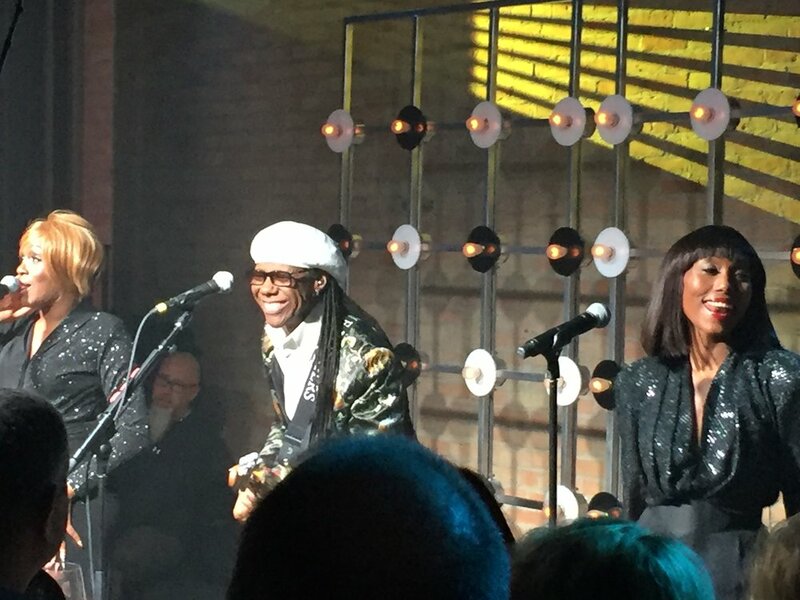 The Studio 54 party was definitely a highlight thanks to the hour-long performance by Nile Rodgers and Chic! They even served a cocktail called Le Freak, which I have to say was delicious! Composer Lorne Balfe recorded live instruments for the STUDIO 54 score last week in Vienna. It is really remarkable to hear the difference live instruments make in imbuing the score with heart and emotion. I sometimes feel the temp music is perfect and couldn't be any better, but Lorne really captured something special. With the instrumentation and by overlaying it with feedback and industrial sounds, he created a really unique sound for the film score. I can't wait to hear it in the final mix! I am super pleased to announce that the feature-length documentary, STUDIO 54, which I edited and co-produced for Altimeter Films, will premiere at the 2018 Sundance Film Festival! It will be my first time to the festival, so I am very much looking forward to seeing people's reactions to the film, meeting other filmmakers—and just the overall experience. 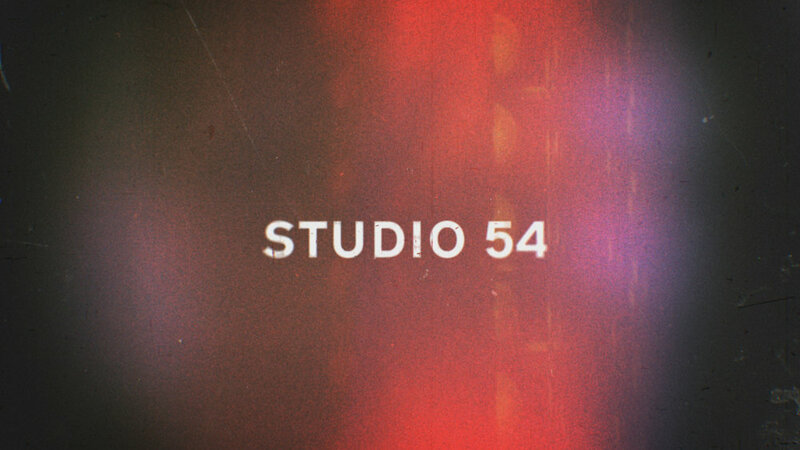 Studio 54 utilizes never before seen 16mm film shot inside Studio 54 in 1977 and 1978. This footage sets the unique tone for the film's look back at the Studio 54 era. Ian Schrager and his best friend and business partner, Steve Rubell, were two guys from Brooklyn who broke all the rules to create and subsequently lose the world's greatest nightclub—and all in 33 months! Very proud to have been a part of this project. Once you watch the film or read her books you will not be able to see cities in the same way again. World premiere at TIFF and opening DOC NYC!